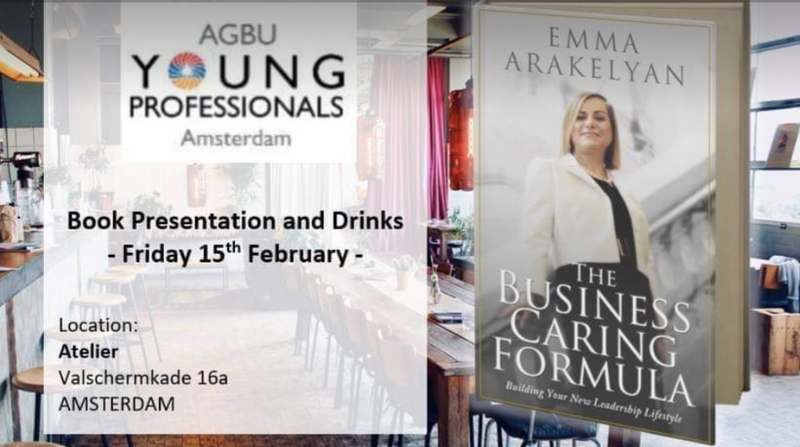 Emma Arakelyan will be presenting leadership lifestyle topic for Young Professionals in Amsterdam, Netherlands. More than 80 people are invited to hear from Emma about her book themes how to become a true caring leader. My Book Europe Tour fourth stop is in London, UK on February 18, 2019. A book presentation event is organized and co-sponsored by the AGBU Young Professionals London organization and by the top three universities in the UK: University College London (UCL) Armenian Society, UCL Economics and Finance Society, King’s College London Armenian Society and London School of Economics. 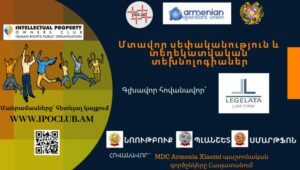 Emma Arakelyan is invited as a speaker to talk to 100+ audience about her book’s themes and about building new leadership lifestyle. AGBU Young Professionals (YP) is a growing network of groups and supporters around the world who are committed to preserving and promoting the Armenian identity and heritage through educational, cultural and humanitarian programs for young Armenians between the ages of 22 to 40. 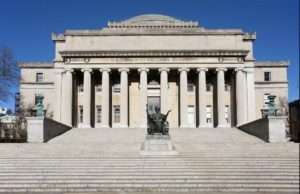 UCL (University College London) is London’s leading multidisciplinary university, with more than 13, 000 staff and 38, 000 students from 150 different countries. Qs world raking is for UCL is 7th place for the past three years. London’s Global University: a diverse intellectual community, engaged with the wider world and committed to changing it for the better; recognized for our radical and critical thinking and its widespread influence; with an outstanding ability to integrate our education, research, innovation and enterprise for the long-term benefit of humanity. the fourth oldest university in England, research-led and based in the heart of London. The university is in the top seven UK universities for research earnings and has an overall annual income of just over £778 million. About us. The London School of Economics and Political Science (LSE) is one of the foremost social science universities in the world. 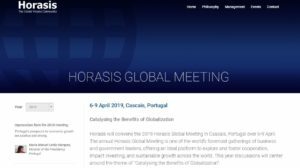 Horasis is a global visions community which hosts annual Global Meetings to catalyze the Benefits of Globalization. It is co-hosted by City of Cascais and the Government of Portugal. The global meeting has its distinguished Knowledge Partners:CIP – Confederation of Portuguese Business, Estoril Sol, Hill & Knowlton Strategies, IE Business School, Oxford Analytica, Publicize and Turismo de Portugal. Many businesses operate globally and seem beyond national laws. What might be done to assure us of their correct oversight? Are these firms sufficiently culturally sensitive? How quickly will they create better governance, equality and decency?